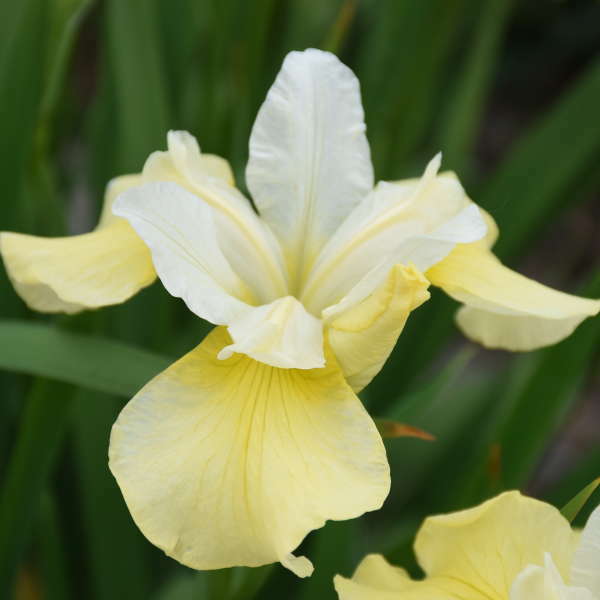 Siberian irises are haled for their elegant, delicate flowers and disease resistance. 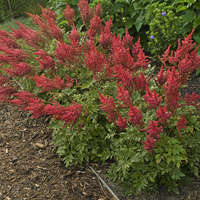 They perform admirably in the sunny to partially shady garden, but need plenty of water throughout the season to continue looking their best. In naturalized settings, they are particularly effective around water features. They can also be grown under Black Walnut trees since they are not effected by juglone. Siberian Irises bloom before Japanese Irises but after Tall Bearded Irises. Siberian Irises are among the easiest and most trouble-free species to grow in their genus. 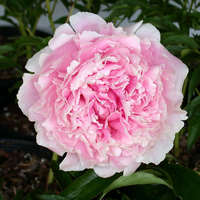 They prefer full sun, though they will tolerate part shade especially in warmer zones. 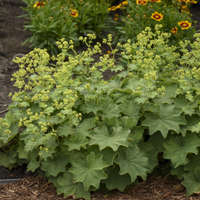 Plant in rich, moist soil that is moderately acidic (5.2-6.4). 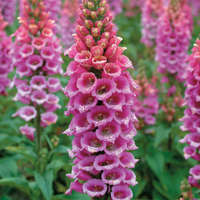 Deadheading this variety will not prolong its bloom. It is best to leave these irises untouched until there is a noteable lessening of blooms. At that time, they may be divided, preferably in the fall but also in the spring. 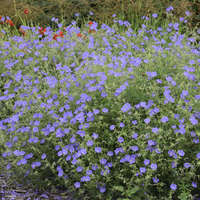 New clumps may take two or three years to become firmly established, at which time they will begin to bloom profusely. According to Steven Still, Siberian Irises are the best species of Iris for the south. Irises have been revered for centuries and became an icon of nobility when King Louis VII of France adopted the iris as his Fleur-de-Louis, now known as the popular symbol of the fleur-de-lis.